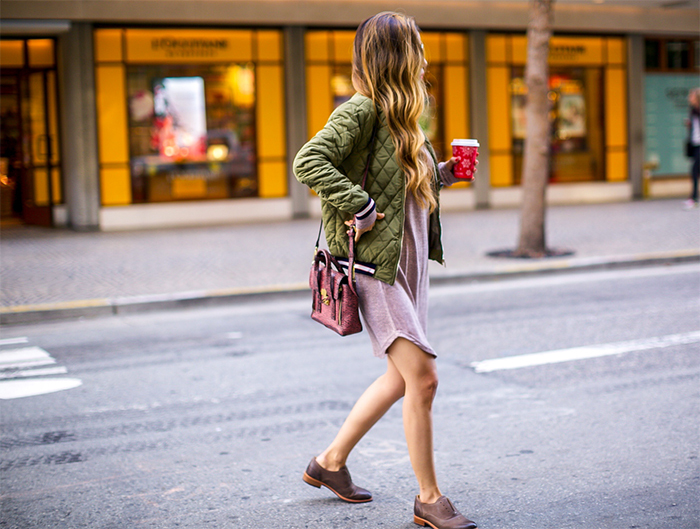 Coffee run with super comfy laceless loafer and cute bomber. 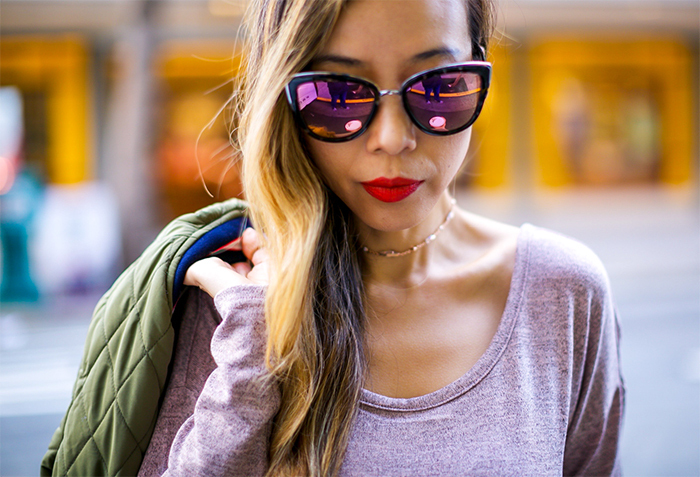 My bomber, dress and my sunnies are on major sale right now, you can get all of them for less than $30. Unbelievable right?! BTW, have you seen the 40% off clearance sale yet?